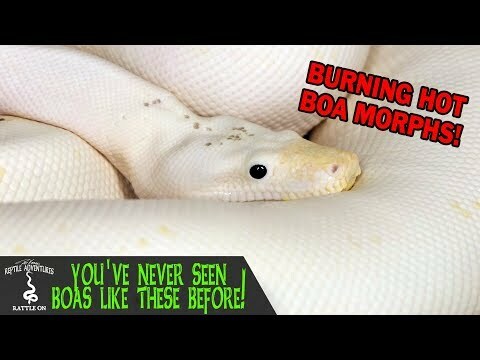 YouTube - Boas are gaining in popularity faster than any other snake. In this video, Dāv Kaufman’s Reptile Adventures heads back down to The Reptile Shop to meet with Michael Roscoe. 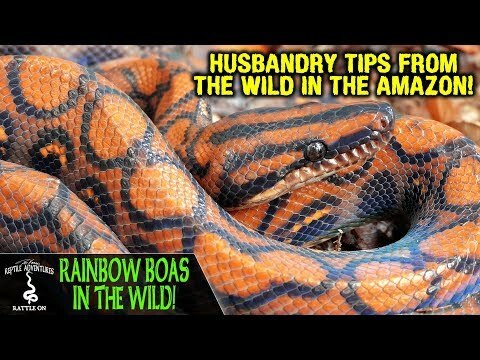 Dāv will check out how his amazing boas have grown and what his future breeding plans are. 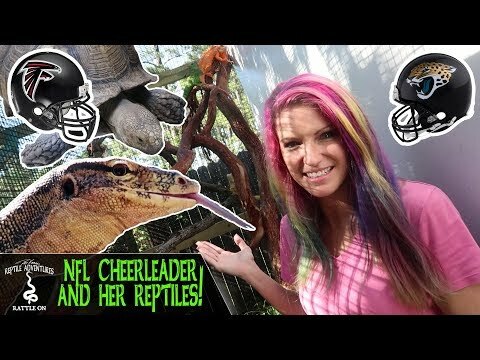 YouTube - Dāv Kaufman goes to Temecula, California for this episode of HerpersTV to check out the hottest boa morphs at The Reptile Shop. YouTube - While in south Florida, Dāv Kaufman visits Dave Palumbo of Palumbo’s Pythons and Boas to check out his amazing facility with even more amazing boas! 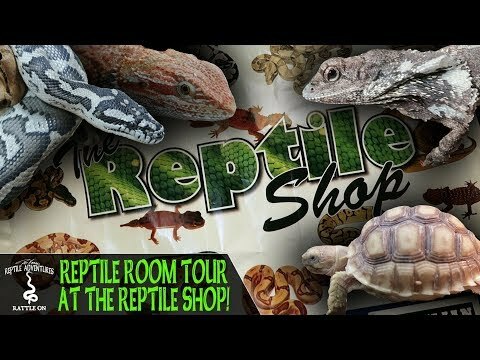 YouTube - While at The Reptile Shop, Michael Roscoe invited Dāv Kaufman to check out all of the other cool reptiles he works with at The Reptile Shop.